Hurstville is seeing a large influx of investment in recent years, this is clearly established by all the cranes and newly completed buildings on their skyline. Take a drive through Hurstville and you will notice an influx of developments starting from the King Georges Road and Forest Road intersection following Forest Road all the way through the Hurstville CBD up until Allawah Station. The transformation mostly goes unheard of to Residents of Sydney but Beyond by Fridcorp will put this area of the map with this development. 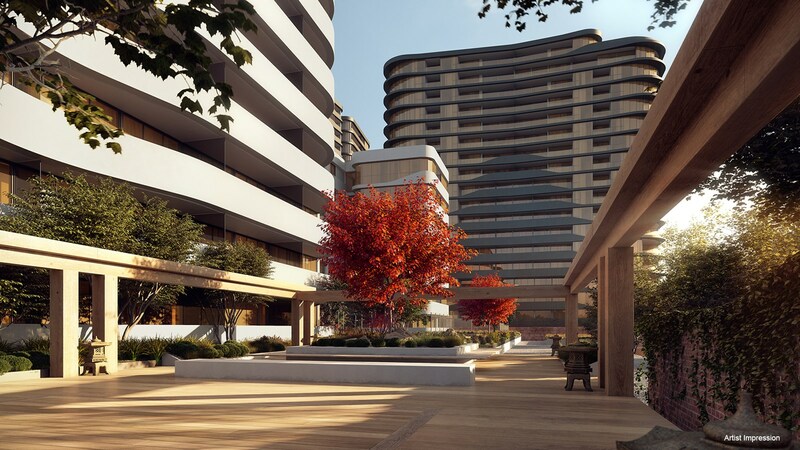 This development will transform Hurstville into a true million dollar suburb, the sheer quality of this development is something which is normally seen only in the inner-city or the lower and upper north shore. 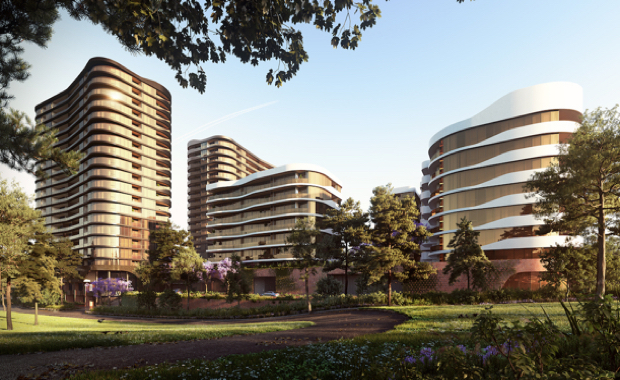 It is one of the best developments proposed within Sydney for 2016. The amenities with this development are quite substantial. They will include a yoga area, a badminton court, dining facilities, a barbecue area and reading pods which will be located on level 2 of two buildings. This area will be exclusive to residents only. The project is currently in the sales and marketing phase at the time of writing this article. To view future updates go to the Beyond Hurstville forum and get the latest updates to construction and development.